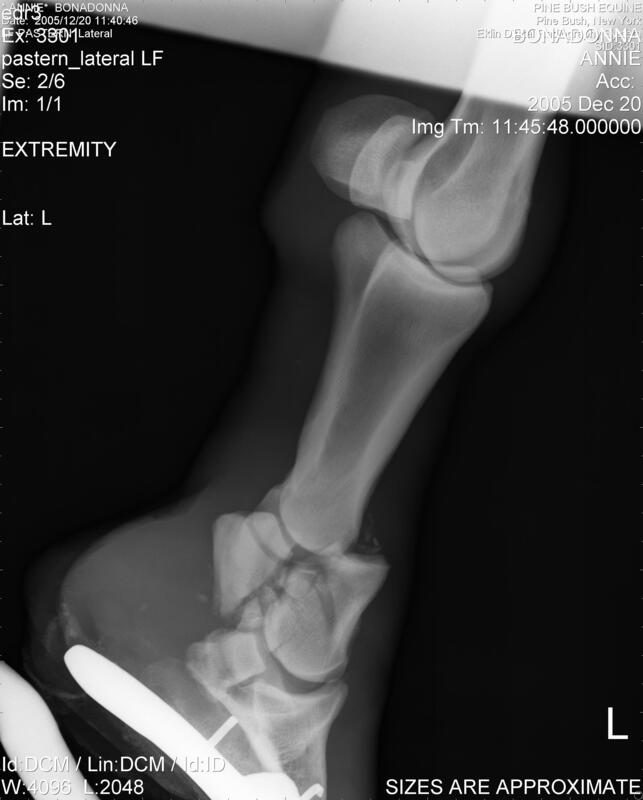 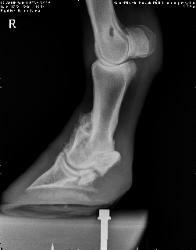 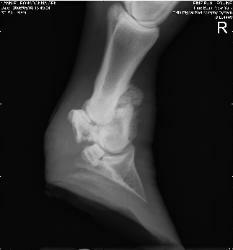 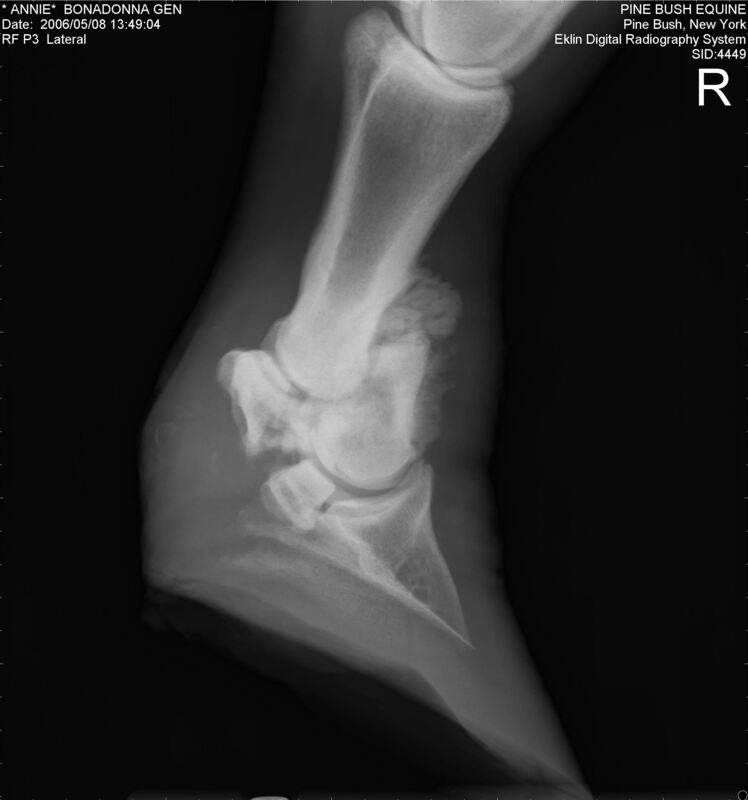 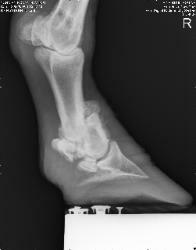 short pastern (P-2) is shattered. she can bear full weight on this leg. 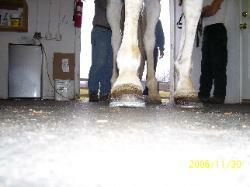 begun turn-out full time during the day. help with any over loading.